Special permits are not required for Amdo and Kham regions, but are contingent on policy changes in specific areas. Travel in Tibetan regions should not be taken lightly. There are wide variations in temperature throughout the day, and many visitors experience altitude sickness, particularly those who fly directly to higher altitude places from low altitude areas. 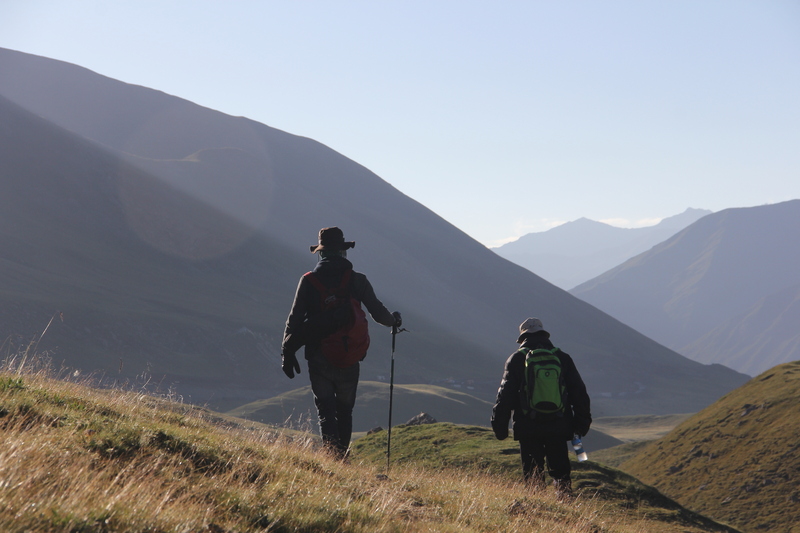 Most visitors to Tibet get through the trip with just a few minor symptoms, and altitude sickness typically goes away after a couple of days. There are a few danger signs, however, such as a deep liquid-like cough accompanied by a fever, that you should watch out for that may indicate your case is more serious. Tours into the regions of TAR, Kham, and Amdo are different but equally unique. Differences can be found by clicking here. Ganglha Ecocultural Travel specializes in tours throughout the Tibetan region of China and especially so in Amdo and Kham. We are locally founded. Tour operators, guides, and drivers are all local Tibetans who understand the pros and cons of the regions. Your purchase of our service directly benefits Tibetans, local small businesses, development work, and NOT giant travel agencies run by non-Tibetans. Copyright © 2015 Ganglha. All Rights Reserved.